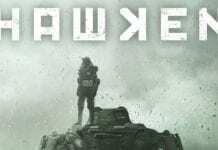 Gala Networks Europe, or more commonly known as Gpotato, has announced a partnership with Chinese developers, Snail Games, to bring over its latest game, Project 9 over to Europe in 2010. 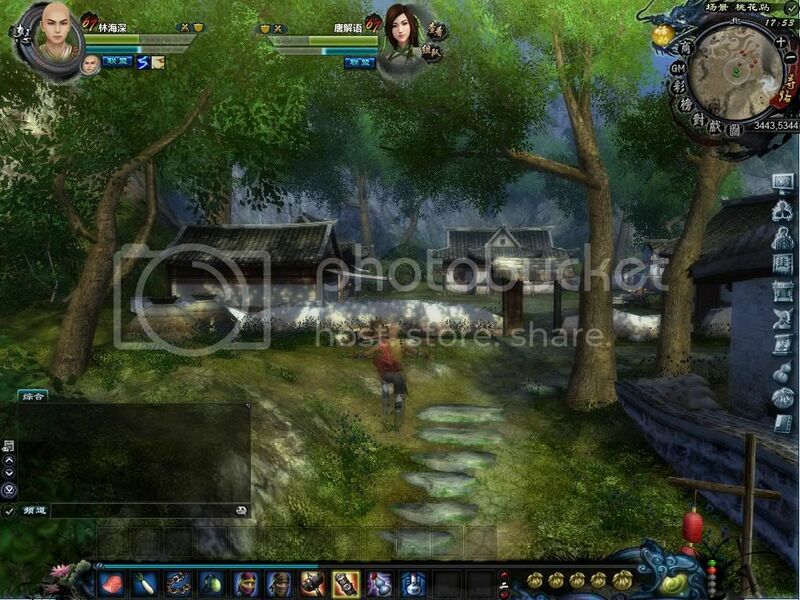 Project 9 is also known as 九阴真经OL in China (九=9), which is currently awaiting Closed Beta in China. 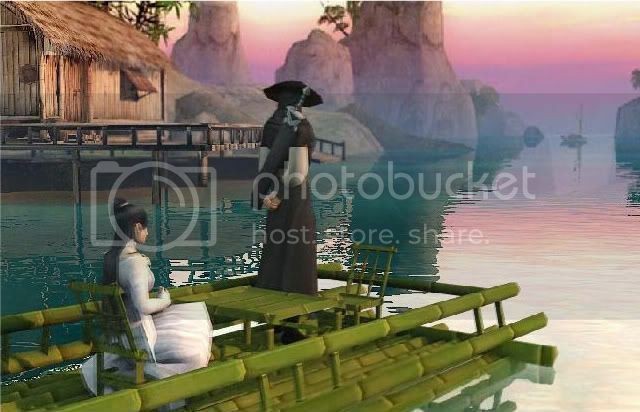 The game has a setting in ancient China, and 九阴真经 is actually the name of one of the most powerful set of skills in the world of Chinese martial arts novel. 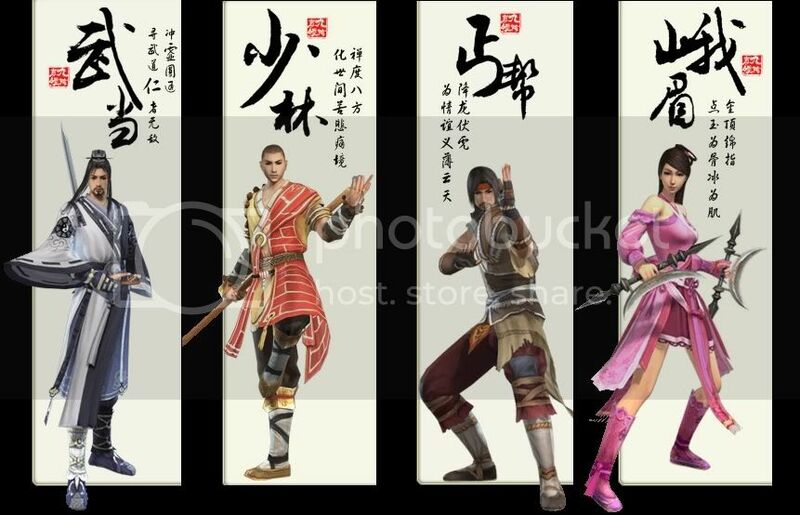 The game will have 8 clans for players to choose from, including Shaolin, Wudang, Beggar Sect and Er Mei (the righteous clans). One of the main features is the abundance of life professions players can choose from. From Miner to Woodsman, from Jeweler to Chef, from Doctor to Artist, from Dancer to Chess Master, and even from Matchmaker to Beggar etc… These are just some of the life professions available, just like in Chinese martial arts novels and dramas. 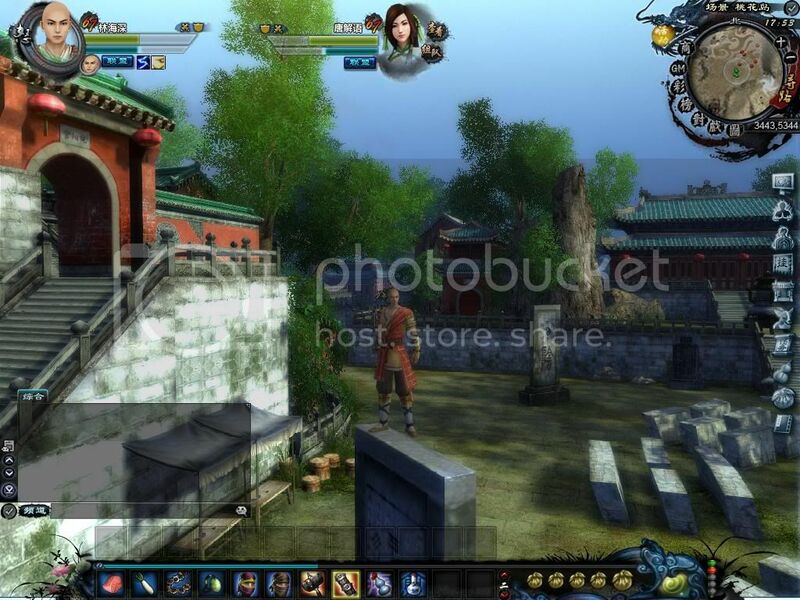 There will be clan wars to determine who shall rule Wulin, or the Chinese martial arts world. 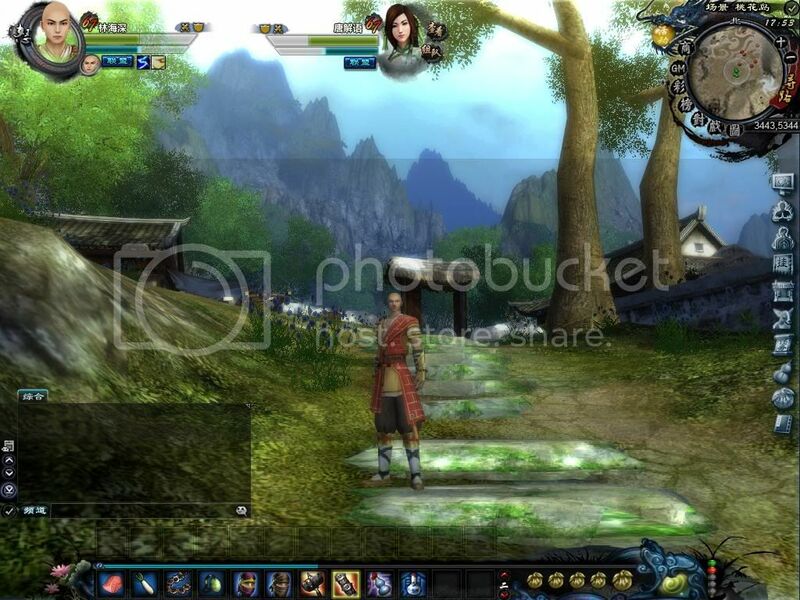 The developers also emphasize that they will be sticking to the original Wuxia universe, there won’t be glorious, good-looking and impractical armors/equipments. And there will also not be pets helping players to attack etc. Lame, generic and boring quests such as “kill X monsters” will not be available in the game (that’s what the website claims). 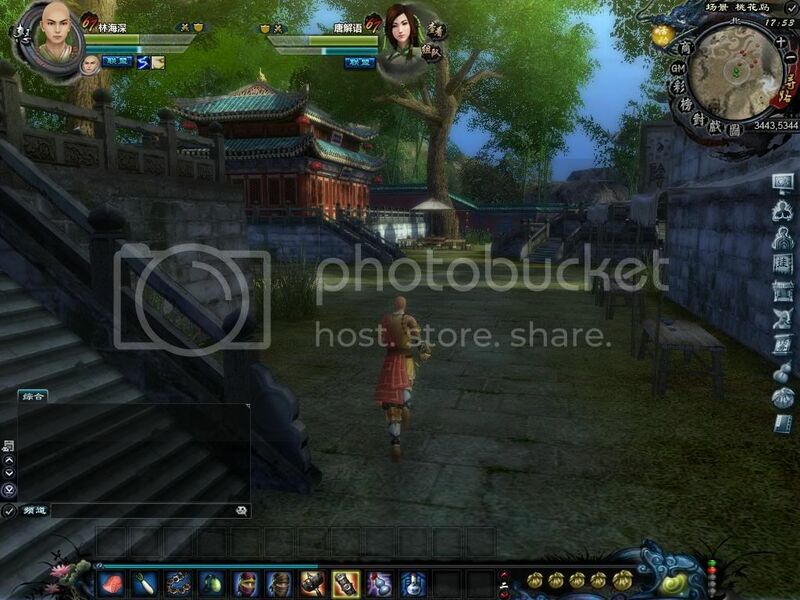 Here are some screenshots from the China server. Here’s a trailer from the upcoming Taiwan server. 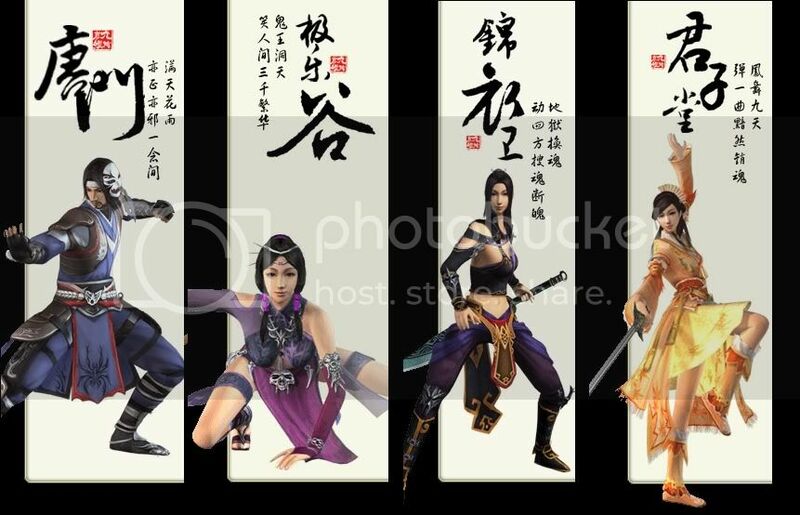 Personally, I have read alot of Chinese novels and a real fan of Chinese martial arts drama, hence I can relate to the game and even name quite a few of each clan’s important figures. 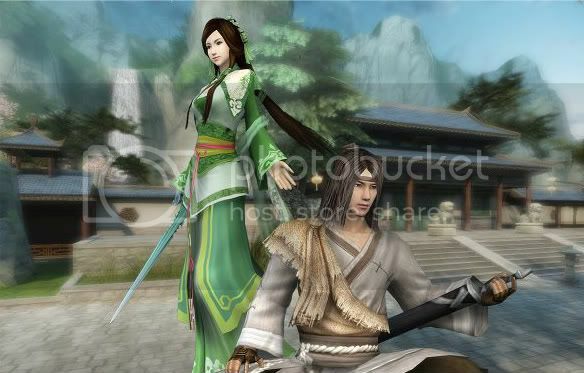 I feel that there are alot more games to choose from rather than a Chinese Wuxia MMORPG where the focus is its deep storyline. How will the English foreign players view the game ? We shall see. I would hate to see hundreds of players leaping over the buildings at the same time, same for hundreds of players walking across water surfaces. Hope they actually know what they are doing. I'm in for limiting the height players can jump and the amount of time players can walk across water surfaces. The more times they use, the better the skill gets etc. A friendly restriction. It's crouching tiger online 🙂 with all the jumnping around. Yes, jumping high onto buildings and tiptoeing across water surfaces have always been a staple in Chinese wuxia novels and dramas. I had never heard of this game before, but… That makes me think of a less pretty Blade and Soul, really 🙂 The physics effects are impressive, especially with the shockwave move. The whole “no pointless kill quest” and everything does sound refreshing, really. It does look promising I admit. One thing I don't understand though is that they are keeping this game “realistic” with no pets, no fancy armors and everything. However you have people flying or jumping 20 feets in the air (And comming down in slow-motion). Standard realism for Chinese Martial arts drama I assume?